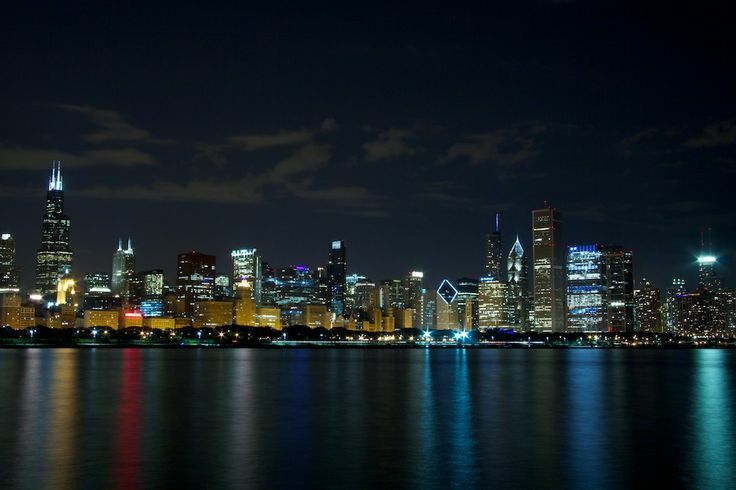 A Chicago-based film company is seeking actors for their immersive film project. Actors who get cast for the roles wail be asked to participate in rehearsals and workshops which will eventually lead up to principle photography. The film is expected to shoot in and around Chicago, Illinois. The casting directors are looking for three principal roles of Mason, Sam and Charlie. Applying candidates must know that the directors also hold all the right to cast you in a different role of your choice too, if they find you better for it. For the three particulars the casting team is in search for, here are their requisites. To play the part of Mason, the ideal candidate must be nervous, shy, runt of the litter, have little to no integrity, must be reluctant to confront others, easily get flushed, portray that nervous excitement one has when an attractive girl is beside them, is very self-conscious and confused as to where he stands in his life at the moment. To play the role of Sam, the casting team is looking for an applicant who is the alpha male, loves life, is confident, convincing and aggressive, comprehends self-preservation but gets angry when offended. To play Charlie all those women, who aren’t too concerned about where they are in their lives, hide how funny they think people’ drama is, have an adventure-oriented outlook, be the kind that go with the flow, are empathetic, easily get nervous when outside their comfort zones but are confident, are invited. The location where auditions will be held is Dance Center Chicago, on 3868 N Lincoln Ave, in Chicago, IL 60613. Any call backs will be invited by the company and have not yet been scheduled. On the date of the audition, all candidates must make themselves available 15 minutes prior to their audition time. In case the company fails to keep up with the time scheduled, please accept their apologies in advance. Candidates are not requested to come up with any standalone material or monologue. The casting directors will themselves send it 24 to 48 hours before the audition. Furthermore, you will not have to be off-book; readers will be available on set. Candidates must also know that all auditions will be on-camera. Headshots and resumes can be submitted via email on over.auditions@gmail.com before 21st May 2016. Candidates don’t have to bring along any physical copies of their resume headshots on the day of the audition. The email must also include information about your ongoing commitments, detailing all your current work, rehearsals, performances and time for the upcoming year. The company fully understands that your schedules may change but is only doing their best to understand your availability. Lastly, candidates must also mention their preferred audition date in the email so that an appointment time can be settled.